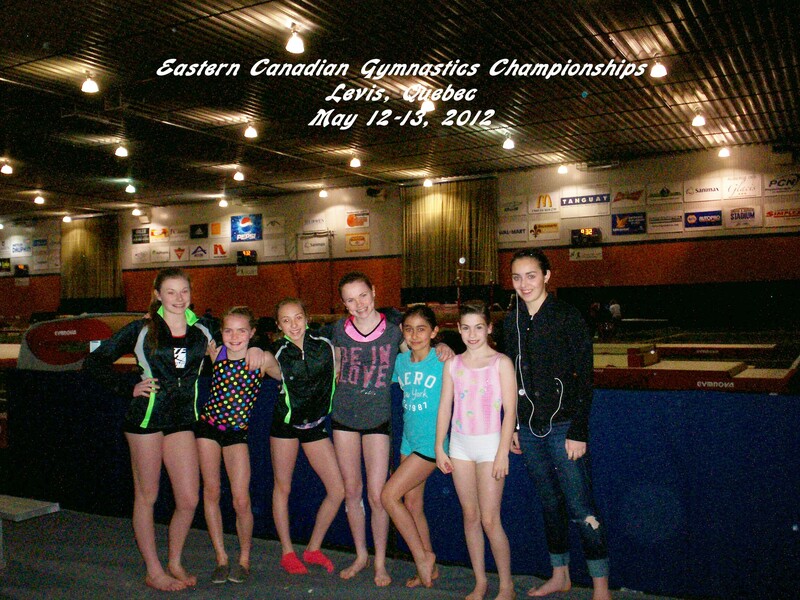 Congratulations to all the girls who competed at the Eastern Canadian Gymnastics Championships this weekend. Great job done by all!!! !